Luna (7 year old Border Collie) and Mischief the wonder puppy!  Promoting a better quality of life and medical care for animals through behavior and preventive medicine. Traveling with the dogs to go hiking or compete in dog sports. Tiffany started in 2007 as a shelter dog walking volunteer, then joined staff in 2009 as a part time adoption assistant at PAWS’ newly opened Old City Adoption Center. She was an integral part of our early years, and was missed by all of us when she left in 2015 to attend vet school. 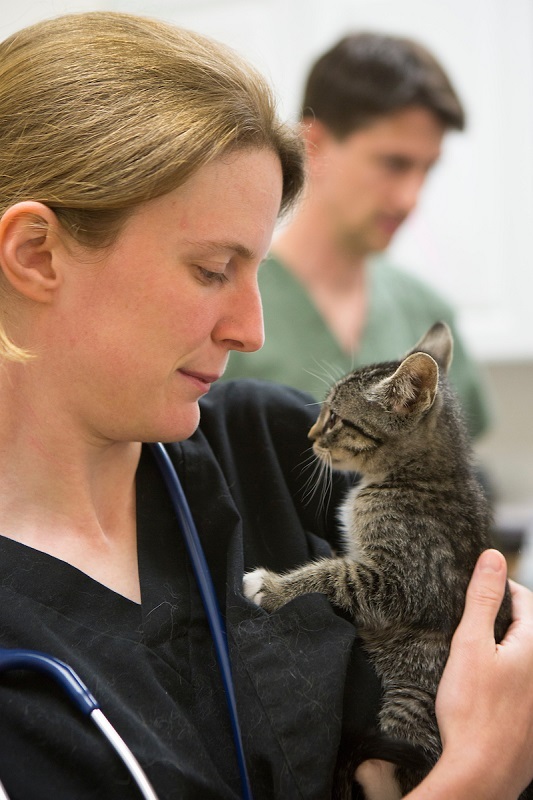 We are thrilled to share that she’s returned to the PAWS family: this time, as a veterinarian! Dr. Duffy can now be found at our clinics full-time seeing patients, performing spay/neuter surgeries, and reminiscing about the early days of PAWS.